Tech giants will be under continued scrutiny this year as both Congress and presidential candidates advocate for major reforms to an industry operating without much federal regulation. Massachusetts Senator and Democratic presidential candidate Elizabeth Warren proposed breaking up major companies like Google, Amazon and Facebook, saying the companies monopolize their platforms. 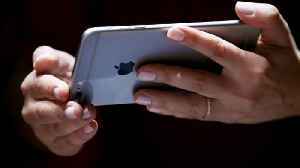 Republican Senator Roger Wicker and other lawmakers are currently working on a data privacy bill to seeking to protect consumers. 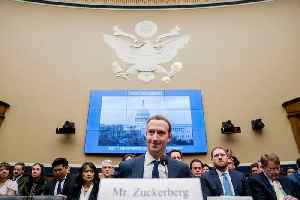 Facebook CEO Mark Zuckerberg said in early March that his company is committed to privacy writing about detailed plans to protect user data and reducing permanency in a blog post . 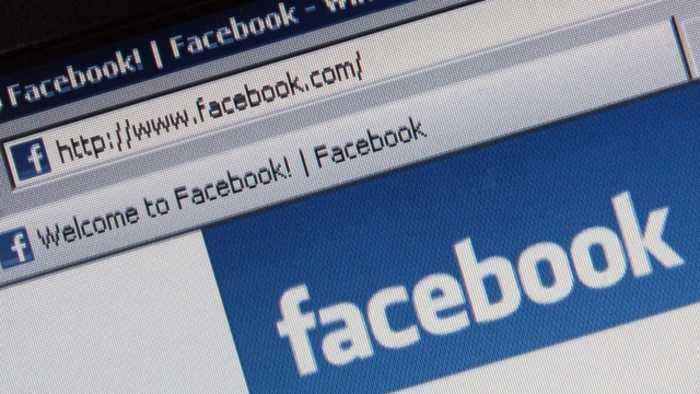 The social media site has been under close watch following Russian interference in the 2016 election, and the Cambridge Analytica scandal where user data was gathered to create detailed profiles on voters. But Hany Farid a senior adviser for the non-partisan Counter Extremism Project -- argues Zuckerberg won't be able to make the needed reforms on his own. "We feel like a combination of academics and policy experts need to talk with him from our perspective," said Farid. "Not just from the legal and regulatory perspective [but] on what we see are deep fundamental issues with these platforms and how he and his industry as the whole. I don't want to just pick on Facebook this is really social media as a whole. This is twitter [YouTube], [Google] etc." The European Union has already passed a sweeping data privacy law that was enacted last year, curtailing a tech company's ability to collect information on their users. But in the U.S., only the state of California has implemented a data privacy framework. A national approach could more effectively address privacy concerns, but the challenge for any broad data privacy legislation is making sure the burdens it imposes won't discourage innovation or give big companies an edge over smaller tech startups. "So those companies can deal with legislative pressure," Farid added. "They can deal with the $1,000 an hour lawyers to help them out but the small startups and mid-sized companies, if they now have to build their platforms with the umbrella of legislation you are going to cripple them and you will simply further enshrine what is already a monopoly." A spokesperson for the Internet Association, which represents a group of leading tech companies like Twitter, Google and Facebook provided Newsy with a statement that reads in part: "Internet companies support modernized federal privacy legislation that provides individuals meaningful control and the ability to access, correct, delete, and download data they've provided to companies across all industries - both on and offline. The internet industry is committed to working with policymakers and other stakeholders on an American approach to protecting people’s privacy that allows for continued U.S. leadership in technology." California's data law is set to take effect in 2020, which gives federal lawmakers a deadline to avoid a patchwork of state privacy laws. Farid argues any national approach should start by putting more power in the hands of consumers. "Allow us to make decisions, and the problem now is we don't have that ability," Farid said. "We sign off on these ridiculous terms of service, that are completely one-directional." --"That we never read?" -- "That we never read," Farid agreed. "Nobody ever reads it and that's by design by the way. And we turn everything over, we have no choice right. And so I think we should have a mechanism and a system in place where there is a more balanced [relationship] between these corporations and these individuals." 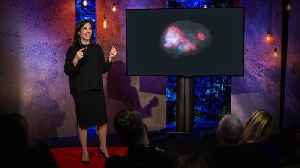 Tech that can decode your brain activity and reveal what you're thinking and feeling is on the horizon, says legal scholar and ethicist Nita Farahany. What will it mean for our already violated sense..